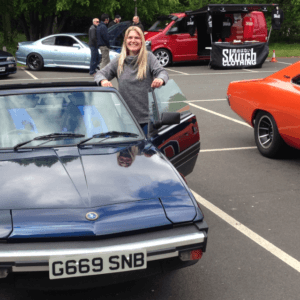 Take to the Road was recently contacted by Foray Motor Group who asked us to offer some summer driving tips to their readers. 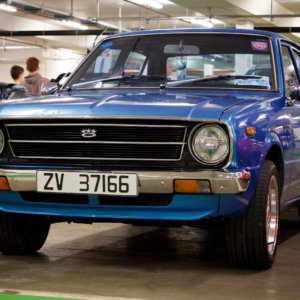 Of course being into classic cars, we gave them some tips that would be helpful to classic car enthusiasts during the hot summer months. 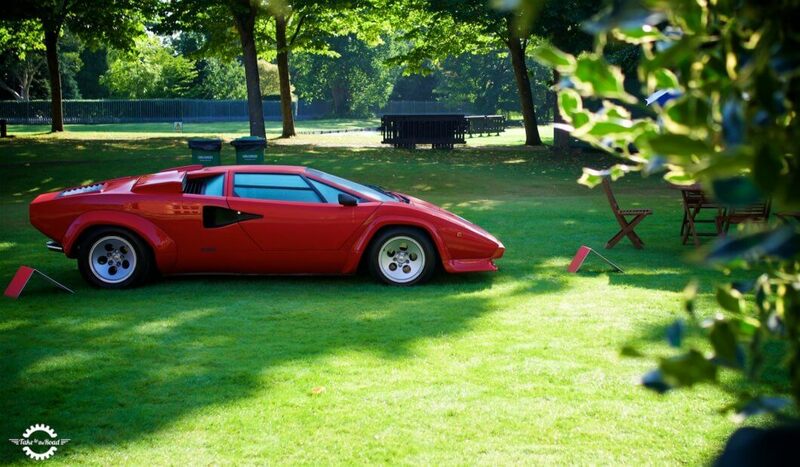 We all wish we could be driving the lovely Countach above on a warm sunny day, but for the majority of us, a significantly cheaper and less complicated classic will have to do. It is always exciting when summer comes as it usually means classic cars finally come out of their winter hibernation. There is always the temptation to jump in, fire up the engine and go for a spin straight away. However it is important to run through some checks before doing this. First off check the cars engine and gearbox oil, as some may have leaked while in storage. Second check the battery as it may need a jump start pack. If you’ve kept it disconnected from the car and on a trickle charge then you should be ok.
Next have a look at the coolant to make sure none has leaked out. And finally before you drive away, check the tyre pressures, as they will have dropped a little. Those tips above are general practice really and recommended for all car users. So moving on to the advice we gave Foray Motor Group, this focused more on being prepared for any issues when out and about on the road. The last thing you want to happen is to have a break down and not have any tools to hand. Head on over to the Foray’s summer driving tips article to see what we had to say. You don’t need to be a fully trained mechanic but if you have some basic skills, the tips offered should give you the advice you need just in case your classic car has a moment when you are out for a drive. Old cars do have character after all!